MT. Etna Erupts/Ash Warning Map. 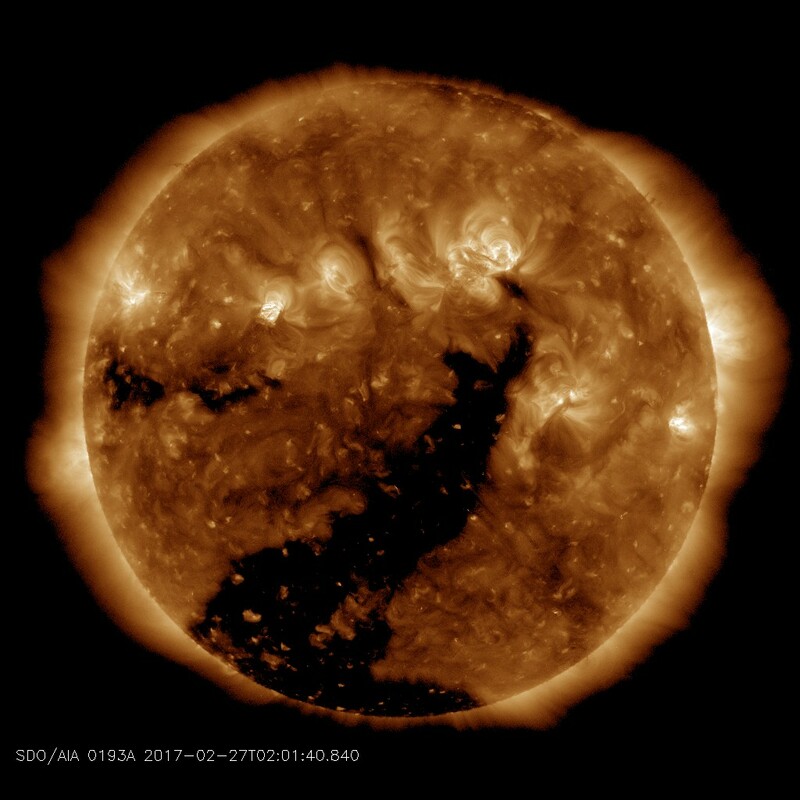 Out Of Mind » SOLAR & PLANETARY ALERTS & INFO » EARTH CHANGES » MT. Etna Erupts/Ash Warning Map. An eruption is underway at Mount Etna, a volcano on the east coast of the Italian island of Sicily, volcanologists and witnesses say. There was no immediate indication of a threat to nearby communities. 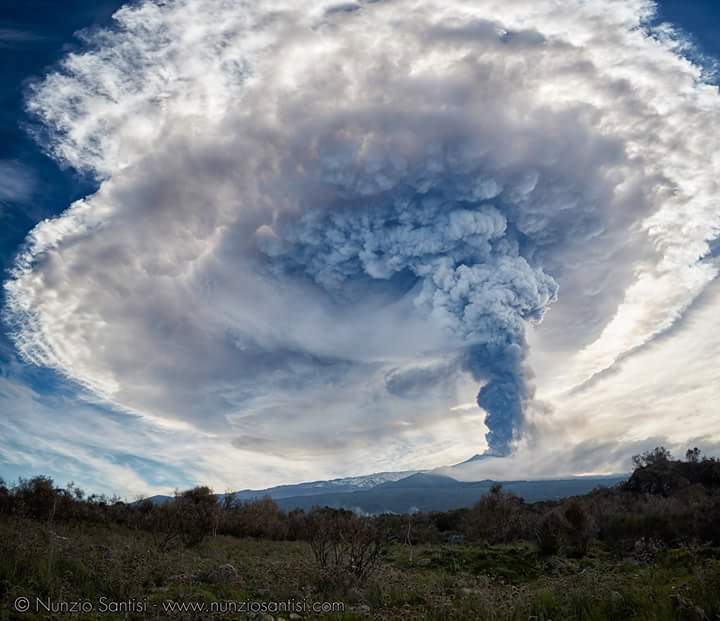 The eruption began on early Monday evening when clouds of smoke were seen rising from Mount Etna. Lava began spewing from the volcano shortly before 7 p.m. local time and was continuing as of 9:25 p.m.
"You can clearly see the lava fountains, although currently modest, as it escapes from the crater in the southeast," the Meteorological Observatory in Nunziata said in a brief note on its website. There was no immediate indication of a threat to communities in the area. Mount Etna is the largest and tallest volcano in Europe, standing 3,329 meters (10,922 feet) tall, and one of the most active volcanoes in the world. It experienced a flurry of activity in late January, prompting the evacuation of schools in nearby towns, but only a very small eruption occurred. The activity in late January brought 8 months of inactivity to an end.